Oklahoma University Medicine has completed its $750 million buyout of HCA Healthcare's management agreement and ownership stake of its hospital facilities. 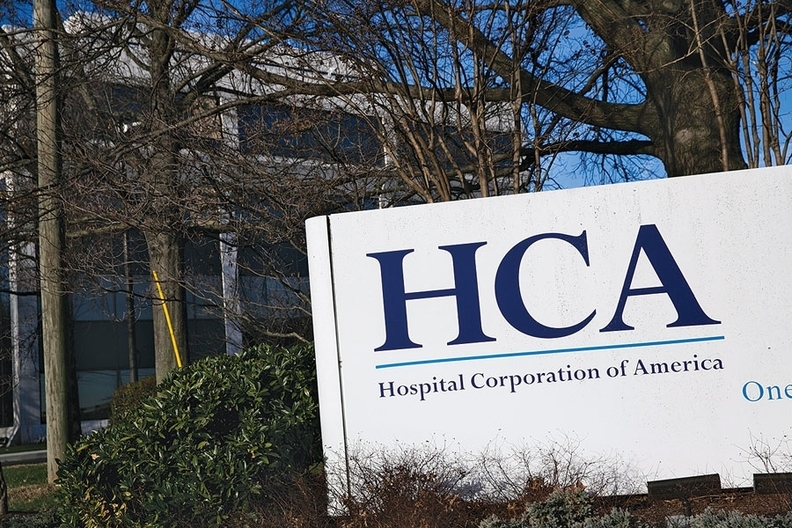 HCA, the nation's largest investor-owned hospital chain based in Franklin, Tenn., had managed Oklahoma University Medical Center and OUMC Edmond under a joint operating agreement with the University Hospitals Authority and Trust since 1998. Last year, UHAT and the university created a not-for-profit corporation, OU Medicine, to acquire HCA's interest. The deal was put in place when OU Medicine proposed an affiliation with St. Louis-based SSM Health in Oct. 2016. The buyout, which also includes an early termination of HCA's lease of The Children's Hospital at OU Medical Center, moved forward even though the SSM agreement fell through in March. A local board consisting of UHAT, OU and community representatives will govern the new OU Medicine. Oklahoma will reap the hospital earnings. "From the growing robotics program, to new programs at OUMC Edmond, to the expanded pediatric intensive care unit at the children's hospital and the groundbreaking of the new OU Medical Center bed tower, it's an exciting time for OU Medicine," Chuck Spicer, president and CEO of OU Medicine, said in a statement. OU Medicine recently broke ground on a 450,000-square-foot patient bed tower at OU Medical Center. It added 32 new operating rooms and 144 patient beds, making it the largest health care building project in the state, the organization said. The academic health system has hired 200 new employees and anticipates hiring as many as 100 more by the end of 2018, totaling an additional $20 million in payroll.